New turf will be laid on the National Arena's pitch for the Europa League final on May 9, 2012. This will cost some EUR 1 million (RON 4 million), according to the Romanian media. Demanded by UEFA regulations, replacing the grass will take about a month, depending on the weather. Moreover, until the Europa League final, the stadium will not host any football match or other events. 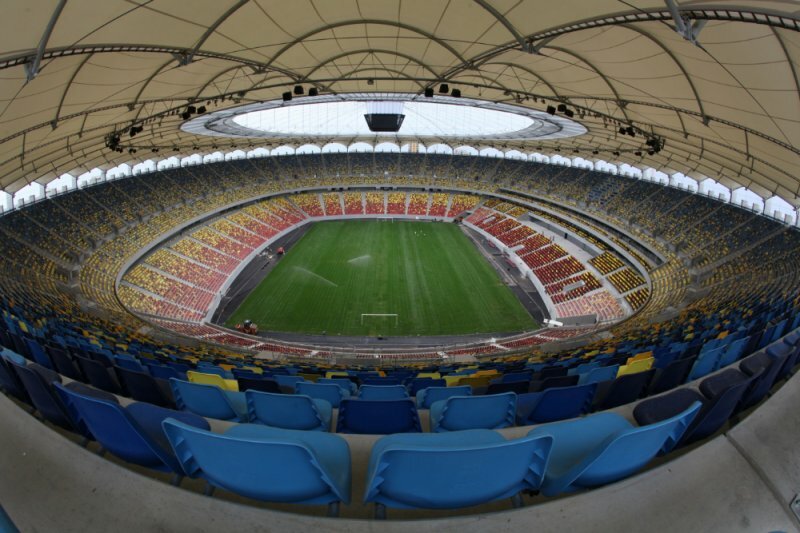 About 40,000 foreign tourists are expected to come for the Europa League final to be held in Romania this year, while around a million people are expected to watch the game on TV, said Bucharest’s Mayor Sorin Oprescu. During the Romania-France football match, which took place on September 6, 2011, large chunks of turf on the National Arena were uprooted, filling the pitch with holes. After this, the turf at the stadium was replaced. Romanian and French media commented on the state of the pitch during the Romania-France game, comparing it to a field of potatoes and a garden filled with molehills. More comments about the game here.